My first professional choice was allopathic medicine (both medical school and practice). Holistic practices like Yoga and Nutrition and way of living have been my passion since childhood and they eventually became my main occupation. I practice Yoga daily, either in the morning or in the evening. It helps to restore the balance in my body and significantly reduce the discomfort from my scoliosis. It also helps me to stay energized and productive during the day. My personal and professional Yoga practice is based on teachings of B.K.S. Iyengar. 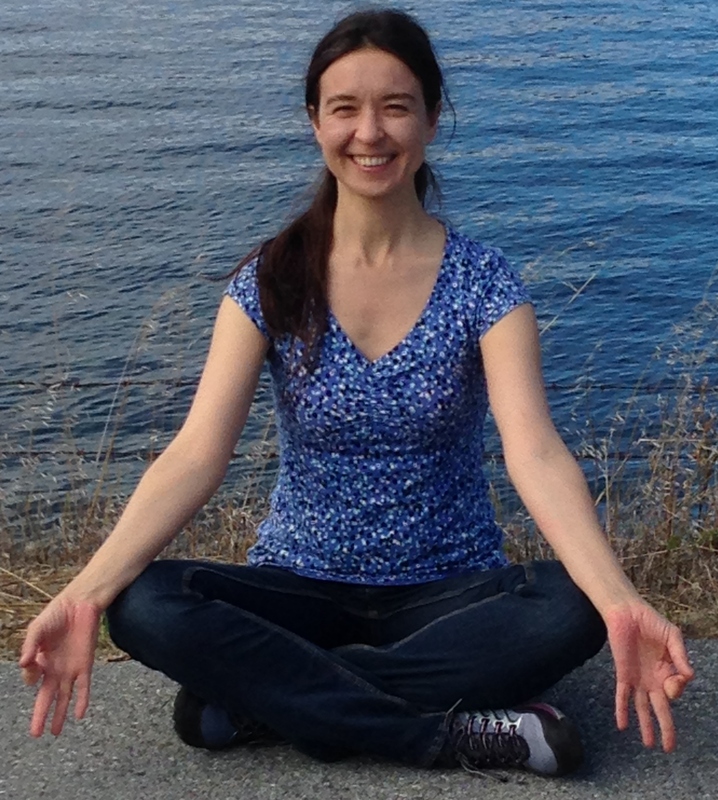 I customize yoga practice to make it gentle and approachable. I believe Yoga is the highest gift and blessing available to humans and I want all of my clients to be comfortable with their Yoga practice. I teach my clients how they can adapt Yoga poses to their individual abilities so they can consistently get the most comfortable and safe experience from their practice. I have been teaching Yoga since 2007. My Holistic Nutrition practice is based on teaching about whole, seasonal, organic foods. I help my clients restore optimal digestion, detoxification, weight and metabolism. Self Realization Fellowship. Yoga science, philosophy and meditation. 2009-2015. Bauman College of Holistic Nutrition and Culinary Arts. Certified Nutrition Consultant (NANP Board Certified). St. Petersburg Pediatric Medical Academy, Russia. Medical Doctor (in the U.S., ECFMG certified, not fully licensed).